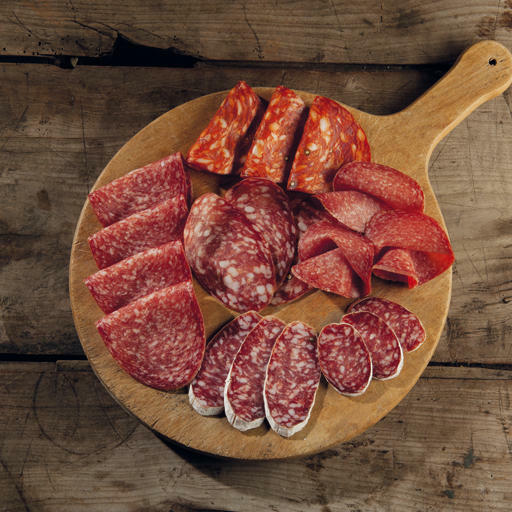 Since 1889 we have brought flavour to your table every day. 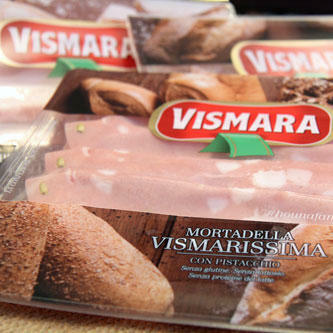 Vismara, as an old advertisement from the 1970s once stated, has become part of Italians’ everyday lives, as they recognise the unique taste and unmistakable aroma of Vismara’s produce. 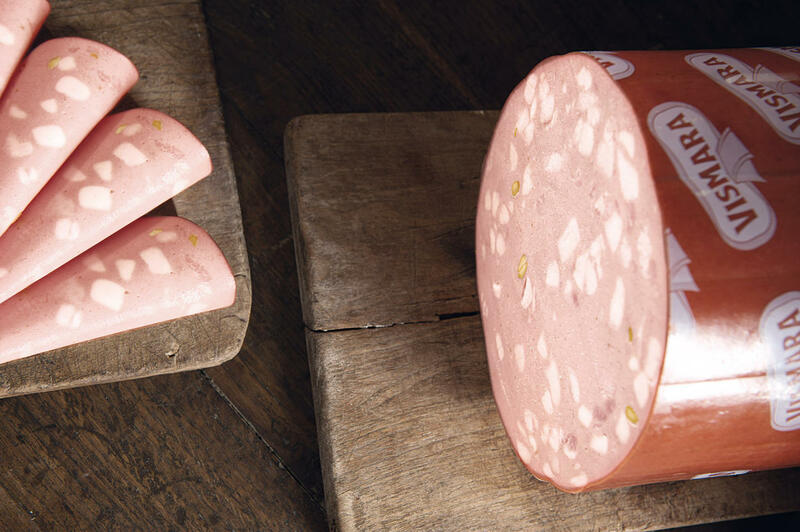 Discover our products, so good you won’t consider trying anything else! 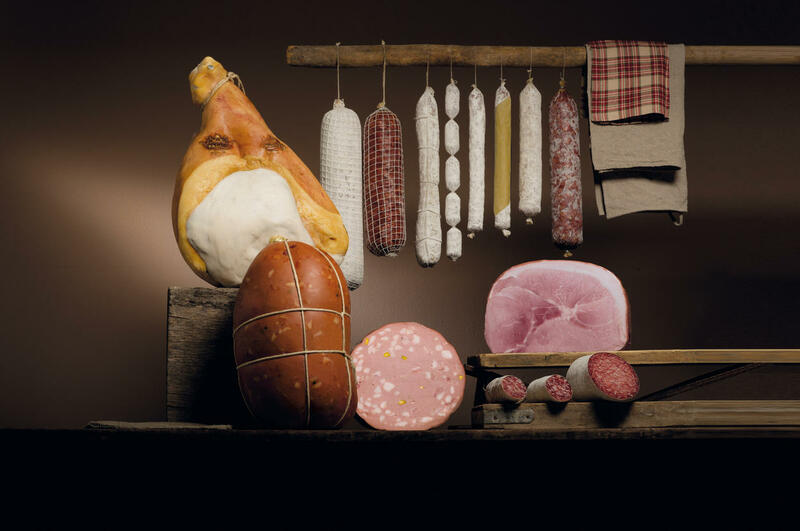 We offer customers the goodness of our cured meats daily. 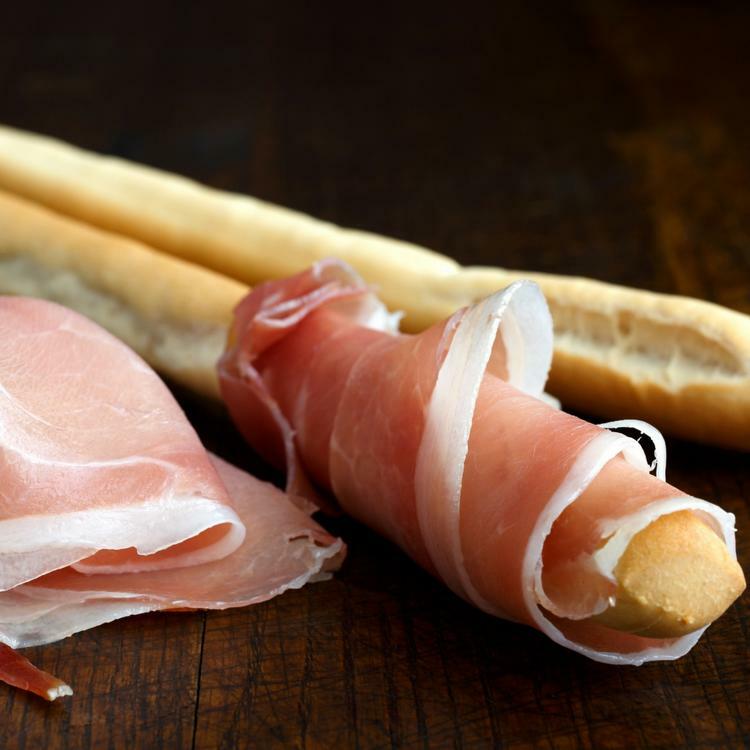 We prioritise both flavour and authenticity, so our products are authentically Italian in terms of both flavour and culture. 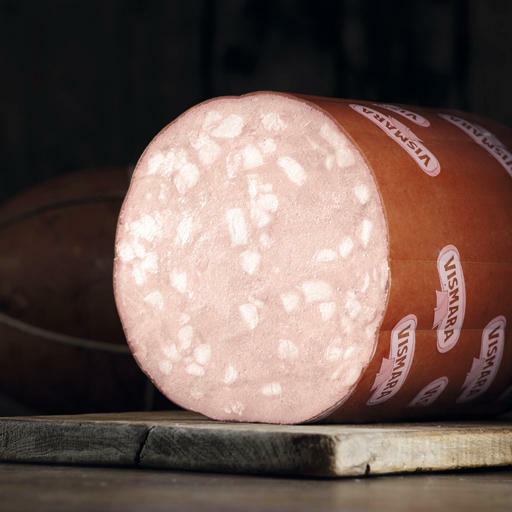 They range from historic salami from Brianza, like Vismarino, and the unmistakable Vismarissima mortadella from Lombardy, with its spicy yet balanced recipe, to our cooked and cured ham. 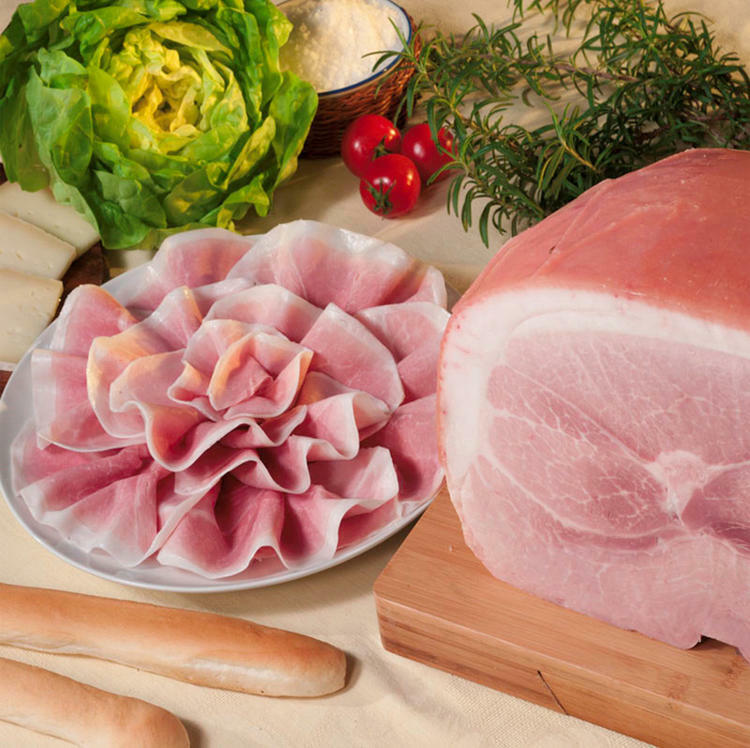 Not to mention our vast range of modern products, sliced and packaged in plastic trays with protection to ensure their long life, in the self service range, including the exclusive Coriandoli, cubes of sweet and smoked pancetta. 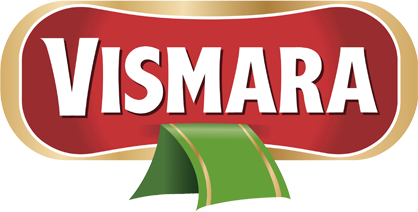 Choose Vismara, for a daily dose of goodness and flavour! 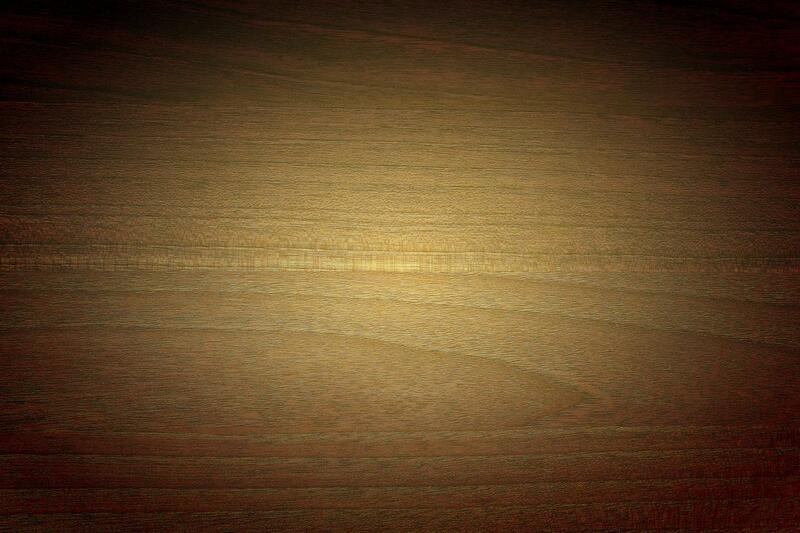 Capitale sociale € 11.556.000 I.V.